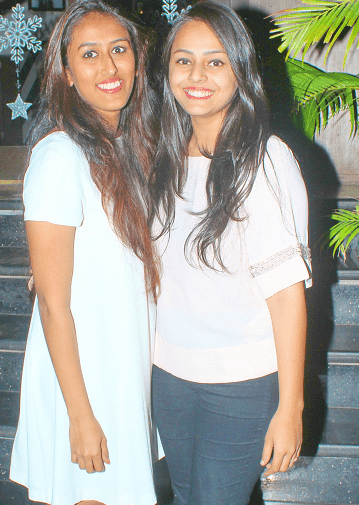 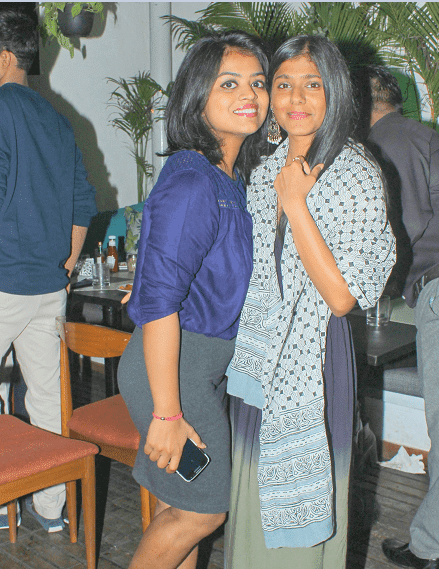 MODELS NIGHT AT "MIRABELLA - LOUNGE"
Mirabella- Lounge hosted a models night on Wednesday where all the damsels had put on their heels and swayed the night away on EDM, house & Bollywood music. 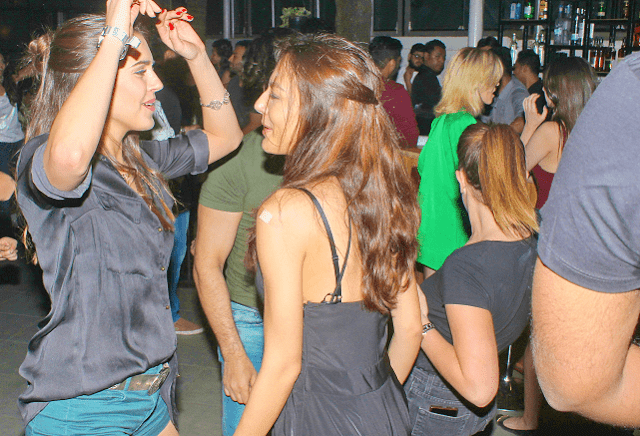 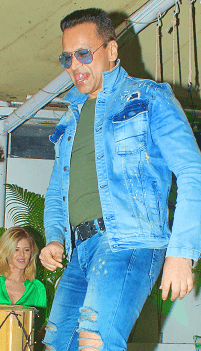 The impeccable night saw the very fashionable domiciles of Mumbai and amongst those some of the regular faces of the social circuit who were witnessed grooving to great music & having a smashing time. 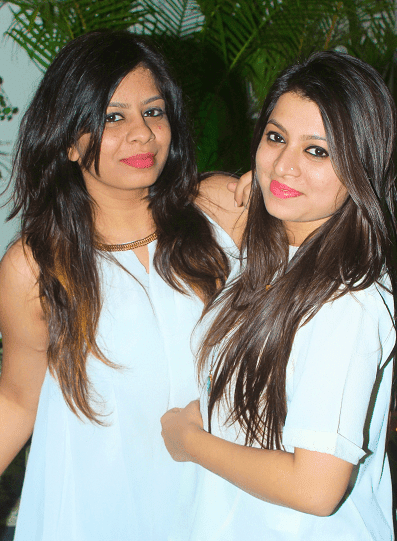 The Food, Music and Drinks reflected the same ambiance that the interiors and decor of the place reflects which is Pub Culture. 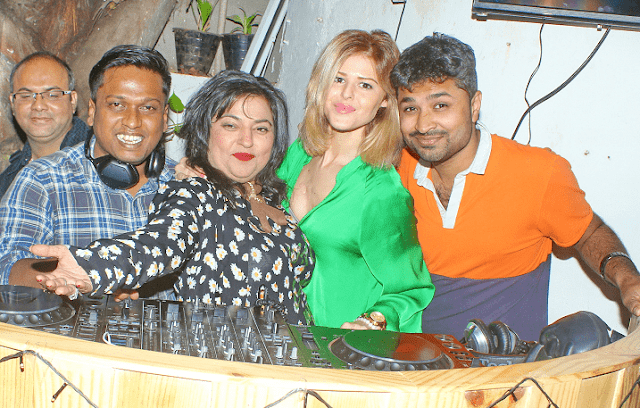 As House, EDM & Bollywood music created the perfect background score to dance, “Mirabella- Lounge "delicious menu and stirring spirits added the special effects. 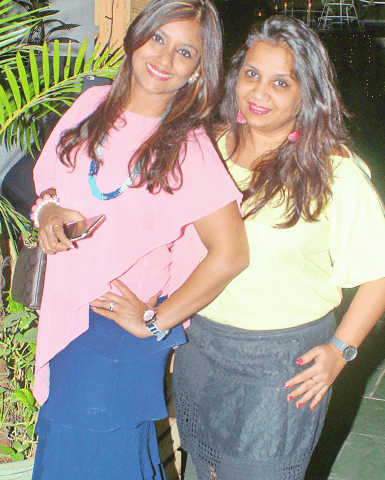 The place, music and the weather surely made every girl feel like a Diva!